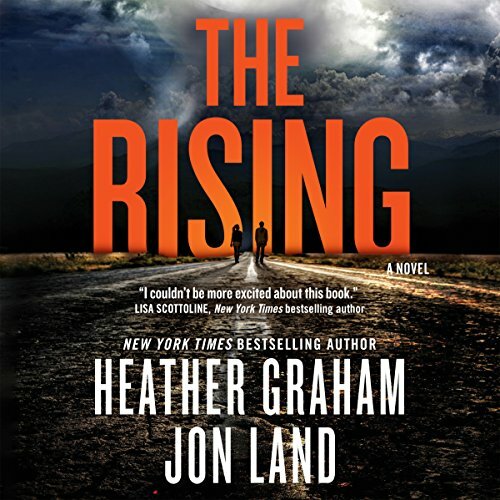 The Rising is a collaboration between prolific writers Heather Graham and Jon Land. It is a science-fiction type suspense novel with a little, clean romance thrown in. It seems geared towards young adults. 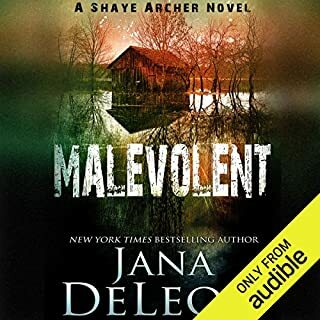 While I often enjoy young adult novels with well-developed characters, I was a little disappointed with the simplistic young adult vibe in this. 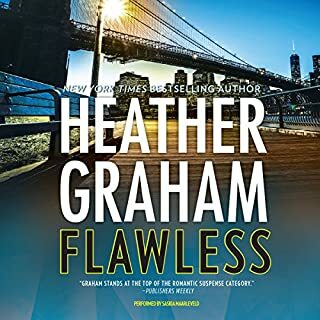 The two high school protagonists are likeable characters but rather stereo-typed: Alex Chin, the star quarterback with the cheerleader girlfriend, and Samantha Dixon, the brainy overachiever who interns at NASA and who tutors Alex and has been harboring a secret crush on him. The one thing that makes Alex stand out a bit is the fact that he is a Caucasian kid who lives with his adoptive Chinese immigrant parents. An injury during a football game and a subsequent stay in hospital are the turning points of Alex's life as he knew it. Soon he finds himself on the run accompanied by Samantha. The story combines familiar tropes from various popular sci-fi TV programmes and also reminded me of the Terminator movies. 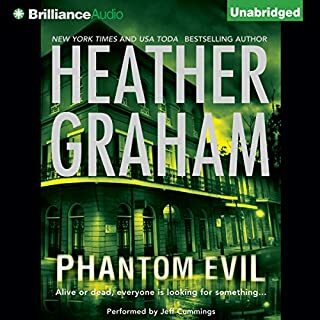 It is a fast-paced, light listen. The authors gradually reveal significant details to keep the listener interested in the mystery aspects of the story. Narration shifts from chapter to chapter with numerous points of view. The chapters are very short, sometimes ending on a mini cliff-hanger. I'm not a big science fan and admit that I started to switch off during the tech stuff about wormholes, space time continuum etc. Although there isn't a 'proper' cliff-hanger ending, it leaves plenty of opportunity for a sequel. Luke Daniels is a household name among audiobook enthusiasts, so many listeners will be familiar with his narration. I enjoyed his wide variety of different voices that made each character easily distinguishable. His pronunciation is very clear but I found the speed of the narration too slow, but I realize that's purely a personal preference and can easily be changed. There were no issues with the production quality. 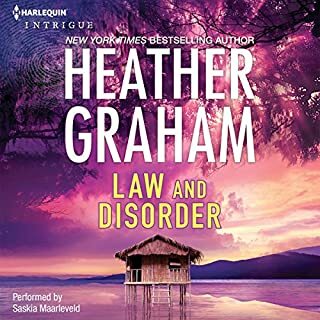 i usually love Heather 's books and Luke's narration. This isn't one I cared for. Slow and long story with no redeeming features or characters. This story was just not my cup of tea. I had to give it up on chapter 73. I just couldn't finish. it was the type of story. the narrator was excellent. if you are into stories like The Terminator you will probably love it. I was really looking forward to this book but it seemed to zigzag. The storyline was convoluted. I lost interest but would try to keep listening and the ending was unsatisfying. 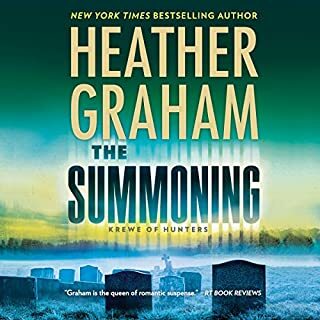 It's the only Heather Graham book that I felt I wasted my money on. Different than I imagined, in a good way. 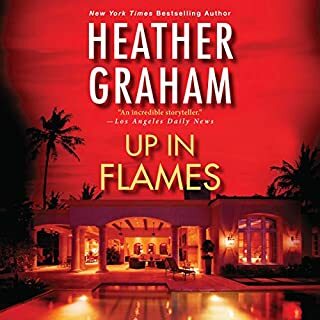 I chose this book because Heather Graham is one of my favorite authors. Little did I know that it was science fiction, and I do not like science fiction...until now. Thus book was excellently written and performed. I listened to it in one day. an ok story, but not a Heather Graham type book. If you have read any of her books, this one is not like. all I'm going to say is aliens, NASA, and physics but no ghosts. Had a hard time finishing this book. It was full of build ups to something that could be interesting then just let’s you down. There is far more to the story but I won’t be suffering through a sequel to see how or if it ends. There weren’t enough quality answers given in this first segment if that’s what this is to care about finding out how or if they can save the world. The best part about this book is the narrator. He did an excellent job. Wish I could get my money back! a lot of unnecessary and empty dialogue. took too long to get to the point. fell asleep listening twice. I did not backup and don't feel like I missed anything once I got to the end. Surprisingly great read. It captivated me until the end with twists and turns. The science was easily understood and believable.